Toy Story 2: Buzz Lightyear to the Rescue!. . 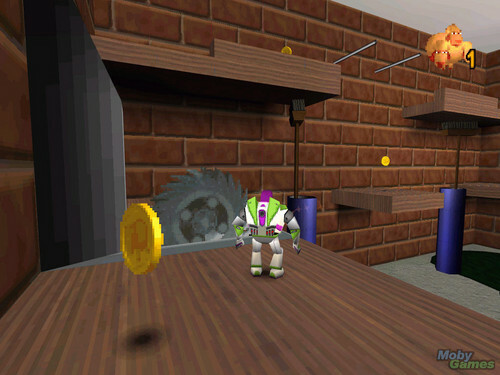 HD Wallpaper and background images in the Toy Story club tagged: pixar toy story 2 video game screenshot. This Toy Story photo might contain wohnzimmer, vorraum, salon, vorzimmer, küche, wohnzimmer, and familienzimmer.